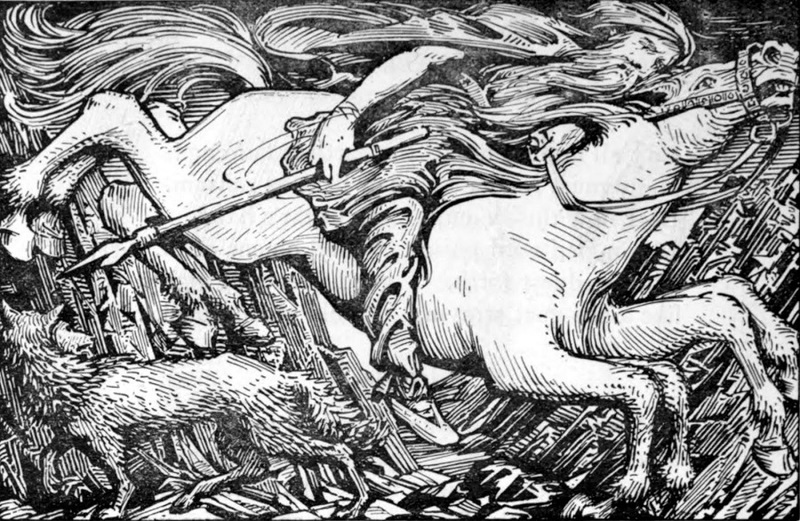 Germanic & Northern European peoples observed Yule or Yuletide, a Winter Solstice festival connected with the worship of the Norse god Odin & the celebration of Odin’s Wild Hunt, where Odin & his goddess Frigg rode through swathes of winter light in the night sky to chase damned souls to the underworld. People feared that if they witnessed or in any way mocked the hunt, they too could be taken into the underworld. Yule was typically celebrated for three days from the first night of the Winter Solstice, December 21 or 22, to December 24 or December 25. Starting in December, some peoples celebrated Yule for a whole month, often up to three. 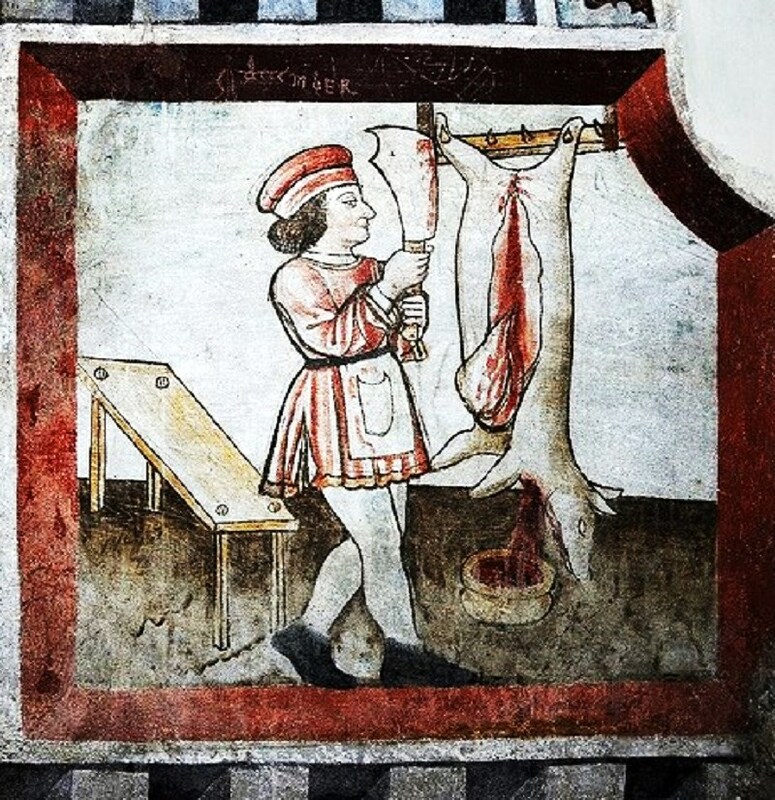 People slaughtered animals, cooking the meat to enjoy with wine & ale. But, purposely, they saved the blood. Blood was used ritually to decorate the people & the statues of their gods & goddesses. The solstice brought the darkest & longest night of the year. 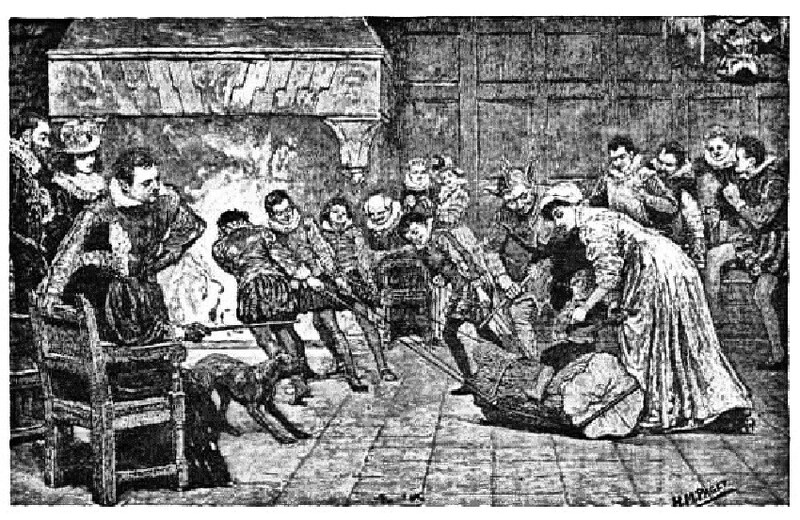 Celebrations were lit by firelight from masses of candles, bonfires, & the burning of a large log called the Yule Log, which was sprinkled with salt & oil so that when it burned down the ashes could be scattered around homes to ward off evil spirits. Other customs carried to the modern era included decorating homes with trees covered in candles, metal ornaments, & fruit, & caroling or wassailing, where wandering groups of singers were rewarded with warm mugs of cider or ale. Of all our sin & wickedness. And thus they worshiped his worthiness.